I do love asparagus. Here in Michigan, it is the first vegetable that hits the Farmers Market. It’s usually the only vegetable being sold when the Farmers markets open for the season. I’ve heard previously that one should store asparagus as you would flowers, as they are actually a derivative of the Lily family. I have the best luck with my asparagus stored in a mug or jar with about in inch of water in the bottom. 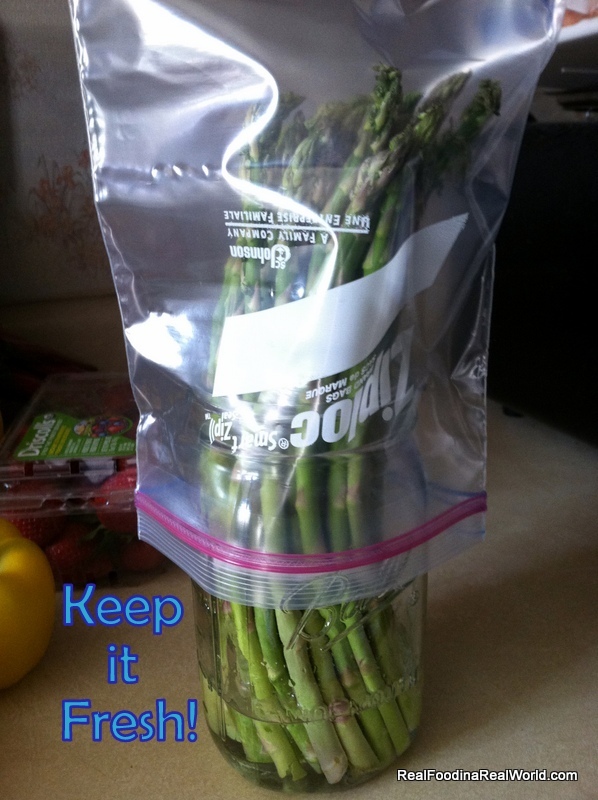 Place the asparagus in the jar and cover with a plastic bag and your asparagus should stay nice and fresh. Asparagus is expensive. It’s somewhat difficult to grow and has a very short season. You will probably only see it at the farmers market for one or two weeks. Look for nice firm green stalks. The size actually has no bearing on taste, fat and thin stalks are equally tasty. There are purple and white varieties as well, but they aren’t seen very often. I know spring has officially began when I make that first batch of fresh local asparagus. My absolute favorite way to eat asparagus is roasted. Either on the grill or in a hot oven (400-450 degrees) Snap your ends off (the flat end, opposite the nice “flowered” end), wash carefully and dry. Pour some sesame oil and sea salt over the spears and roast for 10 minutes or so, until your desired tenderness is achieved. Any oil will get the job done, but toasted sesame oil is absolutely amazing for it. I would be remiss to talk about asparagus without discussing the smell. You know what smell I’m talking about, the infamous “asparagus pee” smell. I’m sure most of us know what I am talking about. 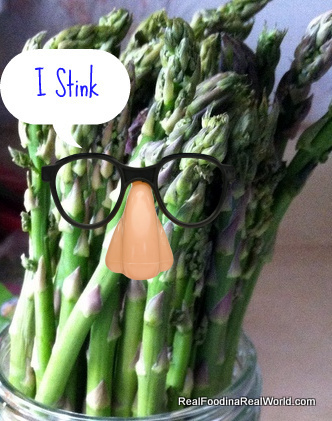 In short time after ingesting asparagus, many people will begin to excrete a very distinct aroma in their urine. Here is where scientists aren’t exactly sure what happens next. There seems to be two schools of thought. The first is that everybody excretes the scent, but not everybody has the ability to smell it. The second camp believes that some people are not able to smell, and some do not excrete. The general consensus is that there is a genetic mutation that causes this difference. I don’t see a lot of research into this, presumably because there are bigger scientific issues to research. 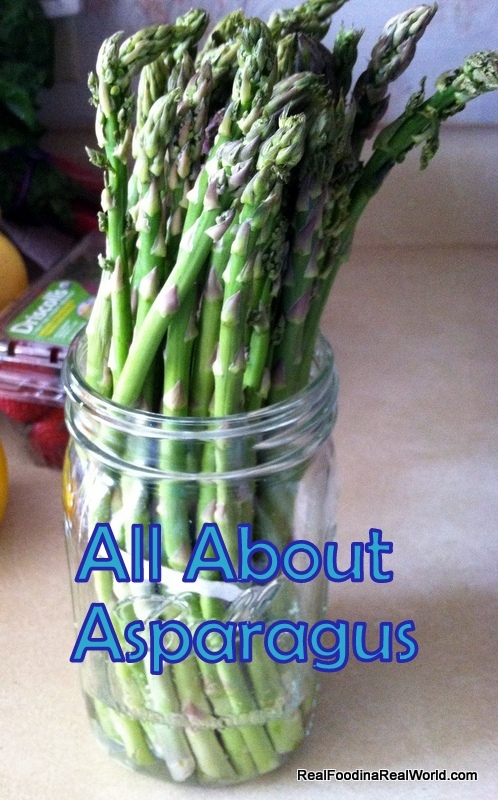 Asparagus is nutritious and delicious! 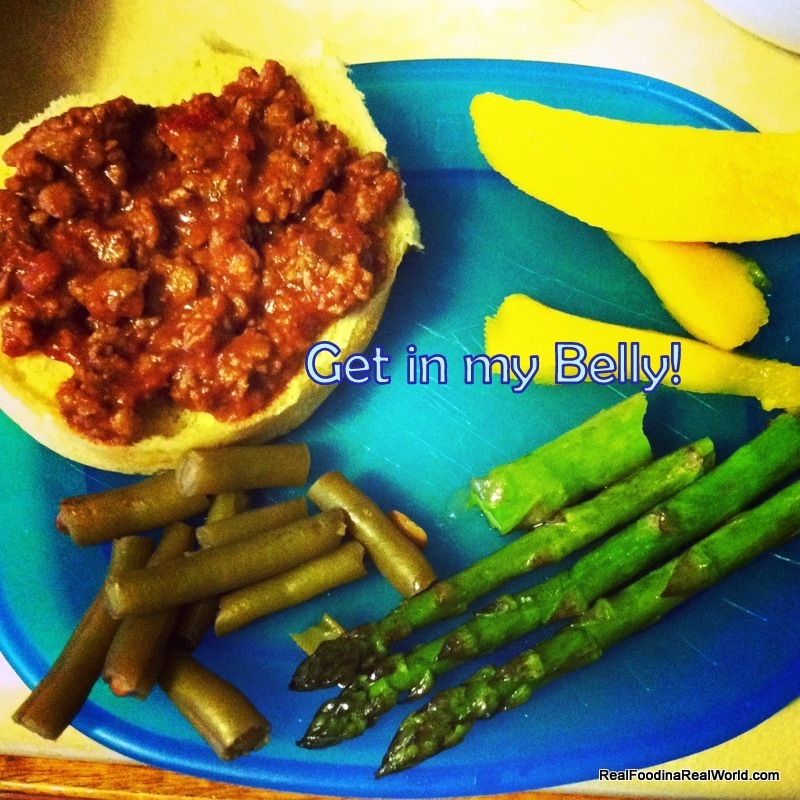 Go cook some up today, even if it makes your pee stinky! I love asparagus too. I wish that I lacked the ability to smell it.